Likn is mai jo serial no mangtai hai wo kahan sai milai ga.
Shukriya G mai Veedo sir ko bata donga. 12:25 PM - Jelly Bean mentioned Mamin Mirza in post Happy birthday Laado Pardesan...!!! 01:48 AM - Aliza mentioned Jelly Bean in post Re: Aliza On Hot Seat...!!! 05:07 PM - Aliza mentioned Jelly Bean in post Re: Aliza On Hot Seat...!!! 12:28 PM - Aliza mentioned Jelly Bean in post Re: Aliza On Hot Seat...!!! 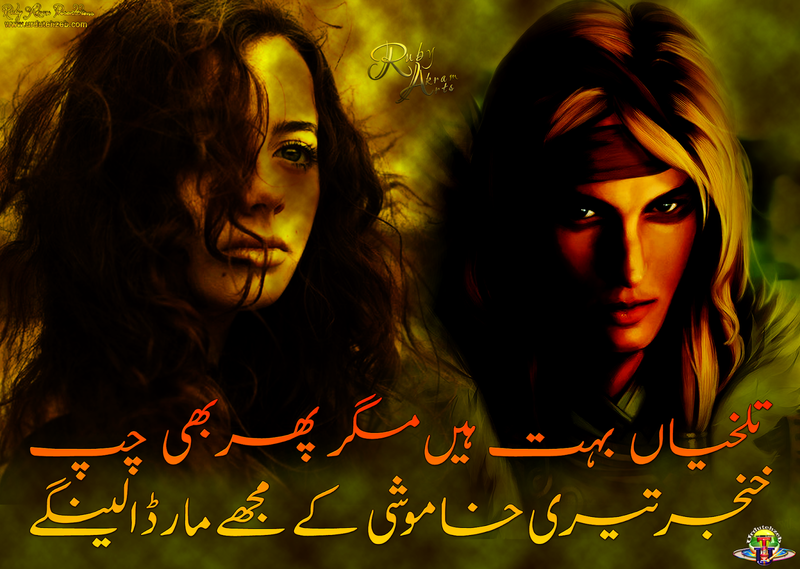 03:06 PM - shahnawaz aamir quoted Jelly Bean in post Re: Doosri Aurat....!!! 08:15 AM - Jelly Bean quoted shahnawaz aamir in post Re: Doosri Aurat....!!! 05:19 PM - Jelly Bean quoted Saboo in post Re: Poetry By Ruby Akram...!!! 07:01 PM - Jelly Bean quoted intelligent086 in post Re: Poetry By Ruby Akram...!!! Jelly Bean created the thread Haj Lesson No. 19-22. Jelly Bean created the thread Haj Lesson No. 16-18. Jelly Bean created the thread Haj Lesson No. 13-15. Jelly Bean created the thread Haj Lesson No. 10-12. Jelly Bean created the thread Haj Lesson No. 07-09. Jelly Bean created the thread Haj Lesson No. 04-06. Jelly Bean created the thread Haj Lesson 01-03. Jelly Bean created the thread شرعی مسائل. *ﺳﻮﺍﻝ : -* ﺳﺐ ﺳﮯ ﭘﮩﻠﮯ ﺟﻤﻌﮧ ﮐﺲ ﻧﮯ ﻗﺎﺋﻢ ﮐﯿﺎ ؟... "
Jelly Bean created the thread Talkhiyaan By Ruby Akram...!!!. Jelly Bean created the thread Talkhiyaan Bohot Hain...!!!. 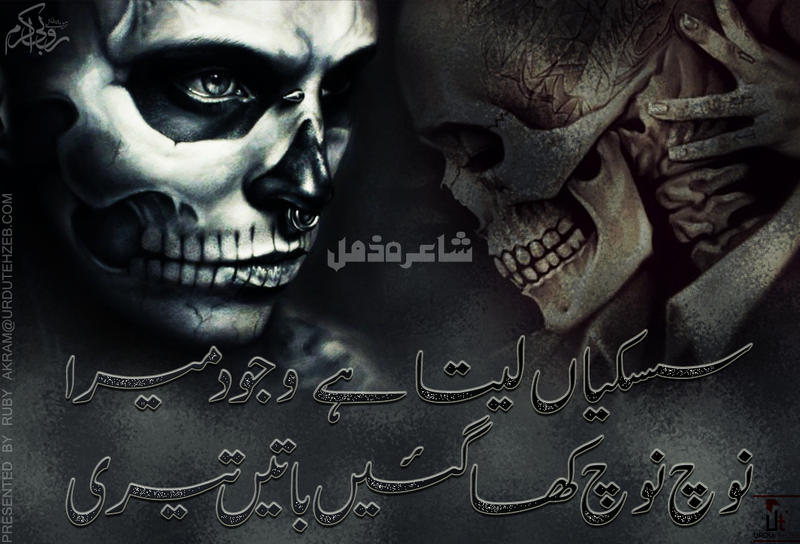 Jelly Bean created the thread Sisskiyaan Leta Hai Wajood Mera By Zimal...!!!. Jelly Bean created the thread Dil Ye Mera. Jelly Bean created the thread Test thread.
" this is a test thread to check posting option "
Jelly Bean created the thread Skin Care & Weight Management Products.
" [h=1][URL="https://www.facebook.com/Luxureious/"]Sophisticated & Luxurious... "
Melody is now known as Jelly Bean. All times are GMT +5. The time now is 05:33 AM.